California artist Keldamuzik brings a dynamic look and sound to the world of Hip Hop that sets her apart from other run-of-the-mill acts that come and go. Her music has been featured on TV shows like MTV's "Real World," as well as in several movies such as "Please Give" (starring Amanda Peet), "Stunt Games," and "Adam's Jacket." 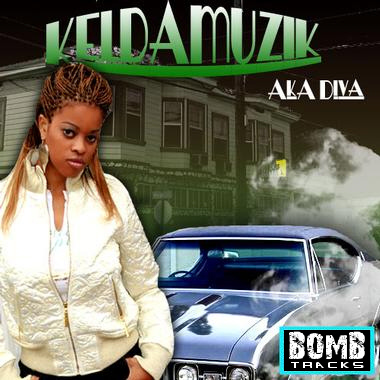 Blending RnB, Rap, and Pop styles, Keldamuzik's songs showcase hot beats, slick production, and a lyrical ability that most established artists can only wish for. Her tracks will make your next Film, TV, or Commercial production shine!